GSTR-9 is the annual return form for all taxpayers registered under GST, wherein businesses registered under the GST have to provide consolidated details of sales, purchases and input tax credit. GSTR-9A is for composition taxpayers. Taxpayers under Goods and Services Tax (GST) with annual turnover of over Rs 2 crore can now start filing GST audit reports for financial year 2017-18. The formats of the audit report have been made available by the GST Network (GSTN) on its portal, with June 30 set as deadline for filing the reports. Form GSTR-9C, which is a reconciliation statement, has to be duly verified and signed by a chartered accountant/cost accountant and required to be furnished along with filing of annual return in Form GSTR-9 by taxpayer with turnover over Rs 2 crore during a financial year. These audit reports are to be filed for 2017-18, the first year of implementation of GST regime. Form GSTR-9C can be filed only after filing the annual return in Form GSTR-9 and Form GSTR-9C once filed cannot be revised. EY Tax Partner Abhishek Jain said the industry was long awaiting the offline utility and the mechanics of filing the GSTR-9C online. “Clarifications like digital signature of auditor being required, balance sheet and profit/loss account being attached, etc. should help businesses plan well for executing this compliance,” Jain said. AMRG & Associates partner Rajat Mohan said timely availability of the utility for filing GST annual audit report is a great assistance to taxpayers, especially those having multi-locational places of business. 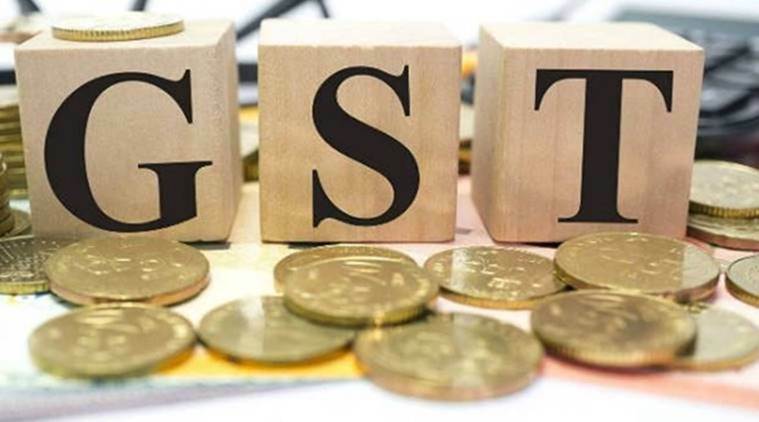 “Taxpayers have more than 75 days to file GST annual audit reports and if they start early then there would be no need for any extensions on the last day,” Mohan said. The Finance Ministry had on December 31, 2018, notified the annual returns forms GSTR-9, GSTR-9A and GSTR-9C. The GST Council in March had extended the last date for filing these forms by three months to June 30. Under GST regime, registrants are supposed to file GSTR-1, which is the final sales return, and GSTR-3B return, which is the summary sales return filed by businesses. GSTR-4 is filed by businesses that have opted for composition scheme under the GST law. When GST was rolled out on July 1, 2017, a three-stage monthly return filing system was set up — GSTR-1 (sales return), GSTR-2 (purchase return) and GSTR-3 (final returns based on GSTR-1 and 2 matching). However, with businesses facing trouble, the GST Council decided in November 2017 to keep filing of GSTR-2 and 3 in abeyance.